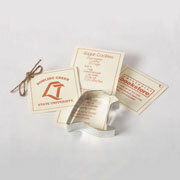 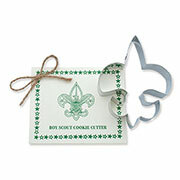 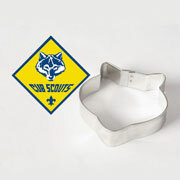 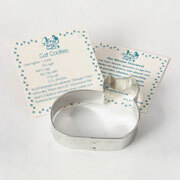 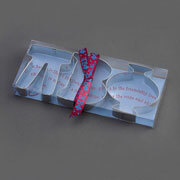 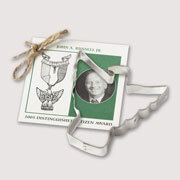 Custom cookie cutters are an inexpensive item to use for fundraisers. 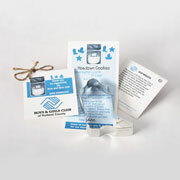 Highlight your cause, non-profit or mission on the custom recipe card. 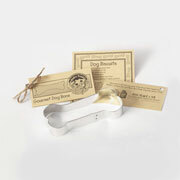 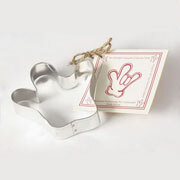 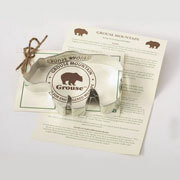 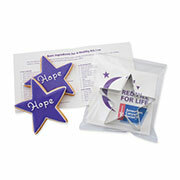 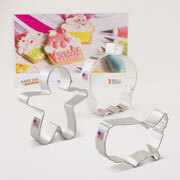 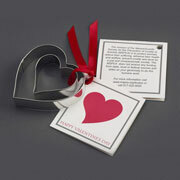 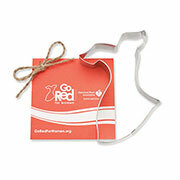 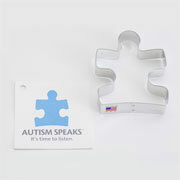 Use the custom cookie cutters to reward donors and fundraising participants.